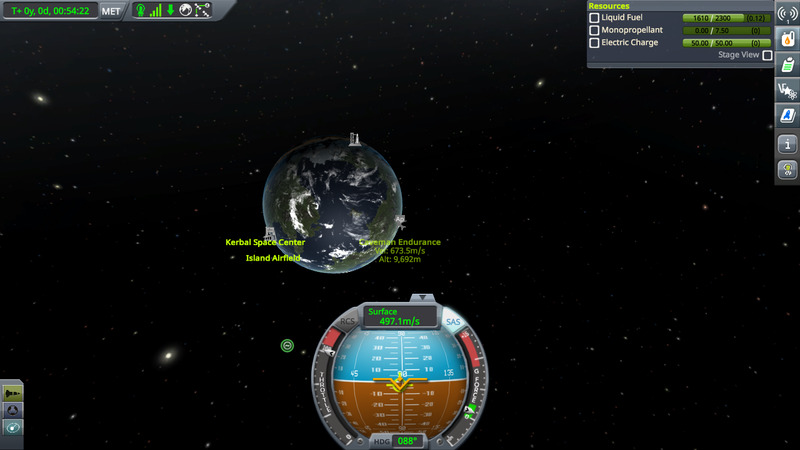 Go around Kerbin Caveman Style! 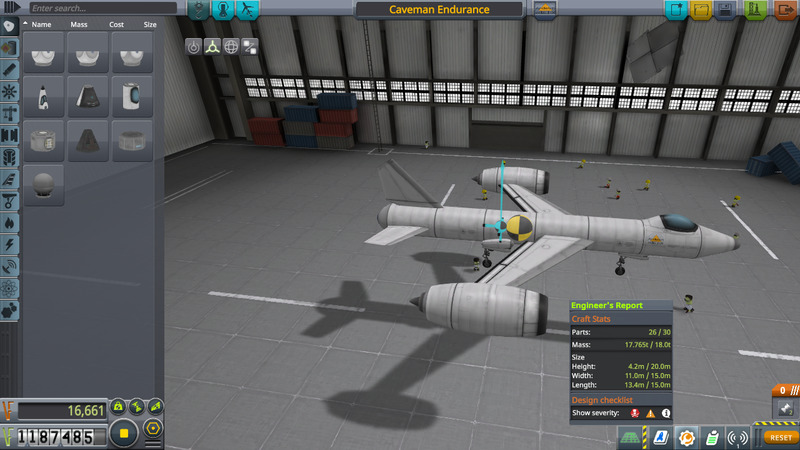 A stock aircraft called Caveman Endurance. Built with 26 of the finest parts, its root part is Mark2Cockpit. 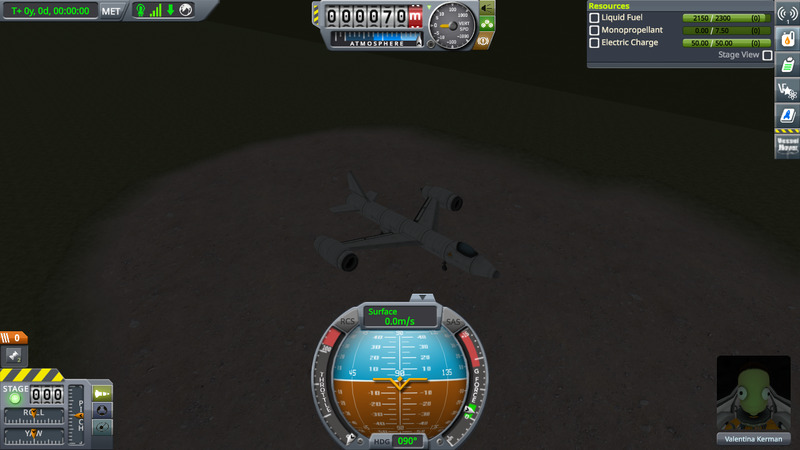 Built in the SPH in KSP version 1.4.1. Bringing you the latest in useful, innovative craft.